Jade is a succulent plant native to South Africa, and is a very common houseplant. 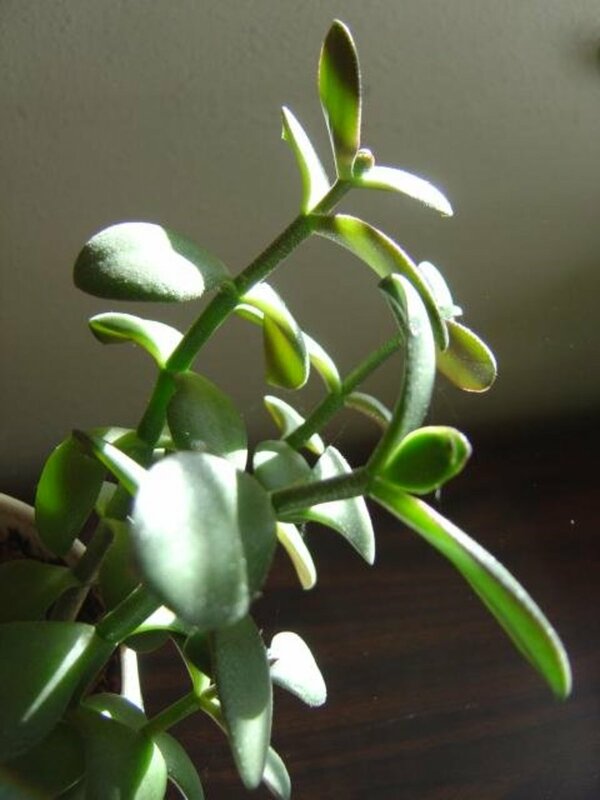 Jades are evergreen plants with smooth, round, fleshy leaves that grow in opposing pairs along the branches. It is also a slow growing plant and occasionally flowers when conditions are right. Jade is easy to care for, requires little watering, and is easily propagated. Propagating jade is the most rewarding part of growing jade. The trick to propagating jade is understanding the conditions for jade cuttings to succeed. Performing cuttings can be easily done with a few household items. 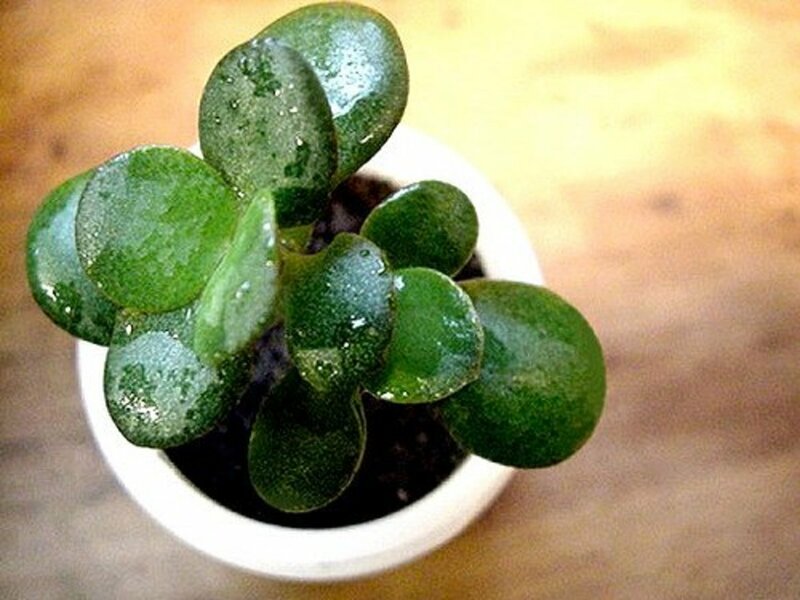 A single parent jade plant can be used to propagate many younger jade plants, similar to mint propagation. Care must be taken to keep the parent jade, younger jades, and cuttings healthy. Jade is native to the region of South Africa. Jade cuttings are very simple to perform, but time and attention must be given to encourage the cuttings to root. Jade is succulent and dislikes constant moisture. Constant moisture will eventually rot the very delicate, young roots. Cuttings can be taken from a leaf or part of a stem. Areas of the jade to select for cuttings is very important as well. Aesthetic appeal is key when growing jade, because jade grows slow and any "ugly" areas of the plant will remain until leaves and stems grow large enough to cover unsightly areas. Select a suitable leaf to remove. Younger medium sized leaves have a better time adjusting after being removed from a stem compared to older leaves. Use scissors to snip the leaf flush with the stem. Place the cut leaf in a dry area and avoid moisture as much as possible. The wound from the cut needs to dry and become callous. This drying process prevents rot and disease, while allowing roots to begin poking through the callous wound. Very small white roots will begin to protrude from the wound within a few weeks. Once the roots are growing, the leaf will begin to shrink and shrivel up. This is normal and means the roots are drawing moisture and energy from the leaf to produce roots. Place the leaf into a soil medium that drains quickly, such as a sand and perlite mix. Only water occasionally. Root rot is still a threat to the young roots. Water occasionally. Judging when to water can be done by noticing wrinkles in the leaves. The wrinkling is a sign that the plant is drawing moisture from the leaves due to lack of moisture within the soil. Jade stem cuttings are relatively easy to perform and grow. Stem cuttings are performed by removing a section of stem from a parent plant and allowing the cut stem to root and create a new plant. 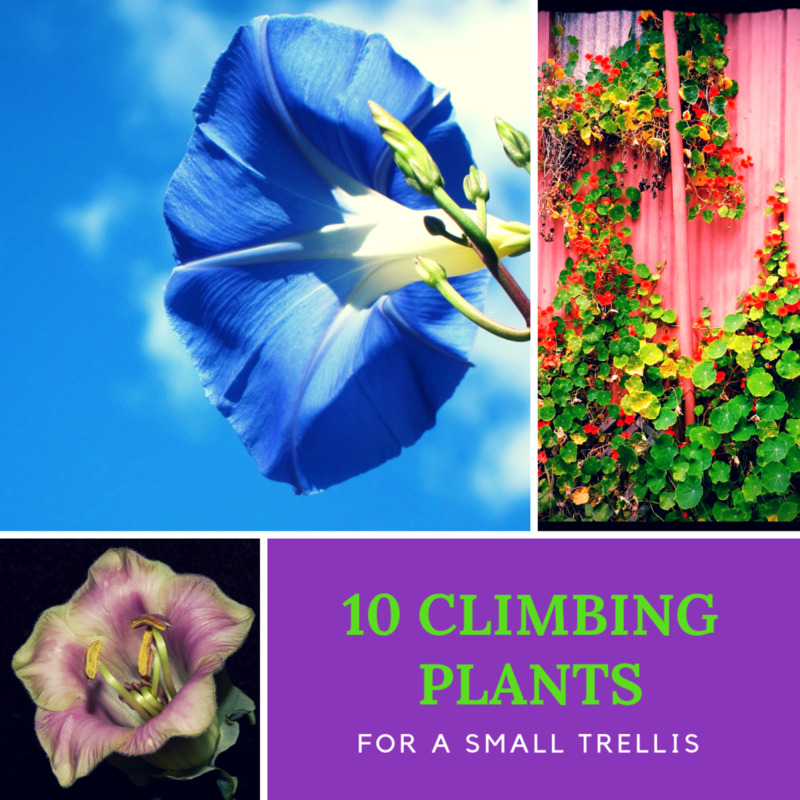 Select a desirable stem that is several inches tall. Cut a portion of the stem above a node. 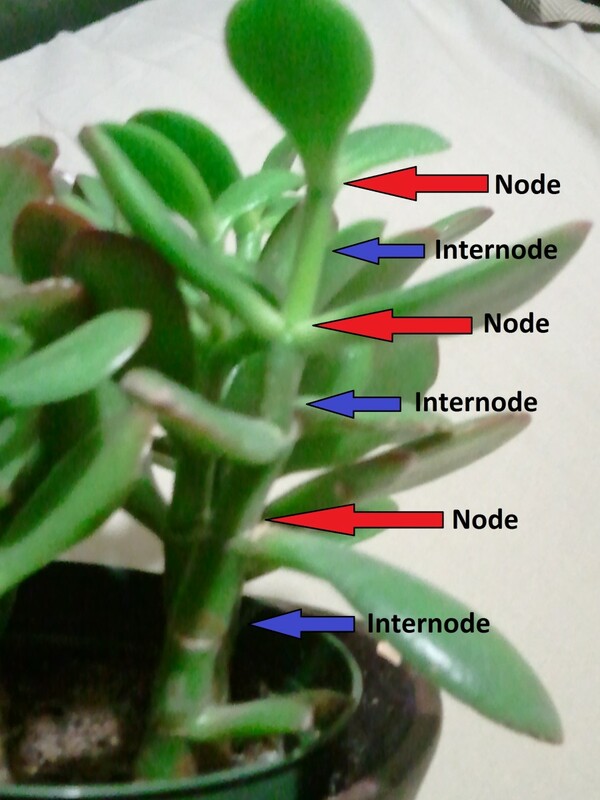 The cut portion should also have at least one node above the cut with a few internodes between. Remove the lower leaves near the cut end of the stem. 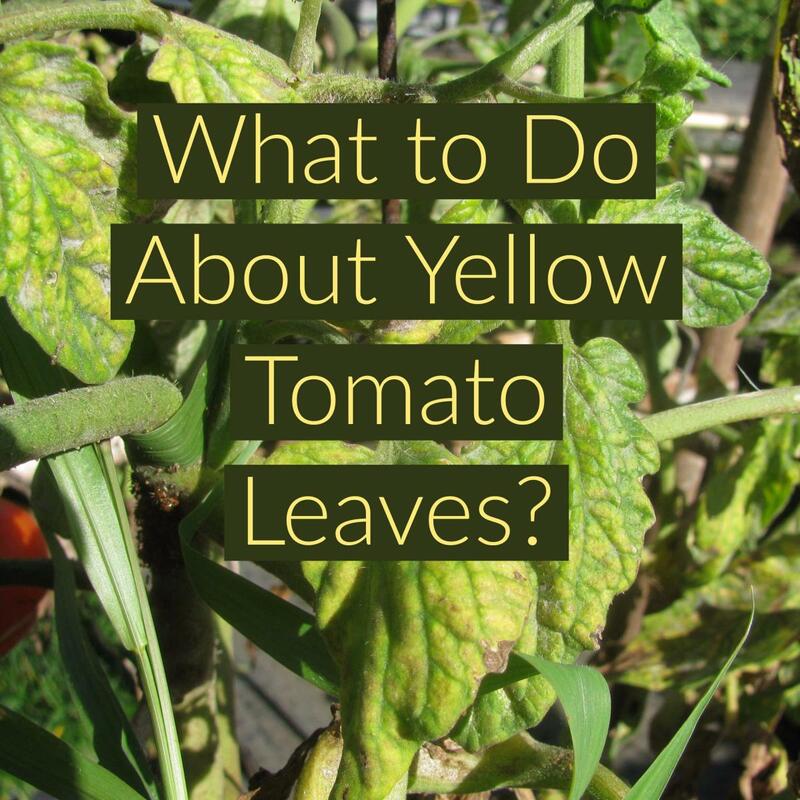 Larger, mature leaves draw energy away from the rooting process and are unneeded on a cutting. Leave only a few young leaves towards the uncut end of the stem. Allow the cut end to dry and become callous, while avoiding moisture and intense light. This will prevent rotting on the cut end. Small white roots will emerge from the calloused cut end after a few weeks. Carefully place the stem into a container with a soil medium that drains well, such as a sand and perlite mix. 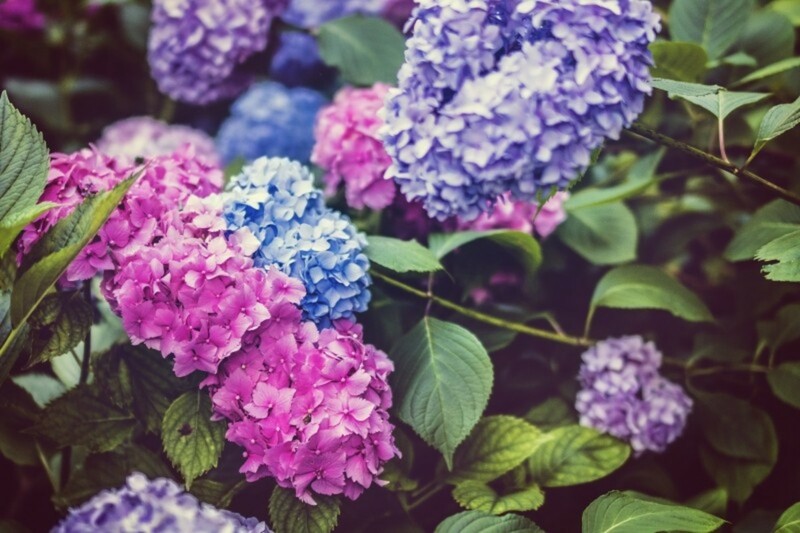 Common potting soils contain moist organic matter that can cause the cut end to rot. The container needs drainage holes on the bottom as well. Pay close attention to the leaves once the stem has been potted. Wrinkling of the leaves means there is a lack of moisture. Water when the leaves begin to slightly wrinkle. Watering only when necessary will prevent root rot and promote strong roots and resiliency. The correct soil medium cannot be stressed enough. As stated above, a sand and perlite mix works well for cuttings. Quick drainage is key to avoid root rot and disease. 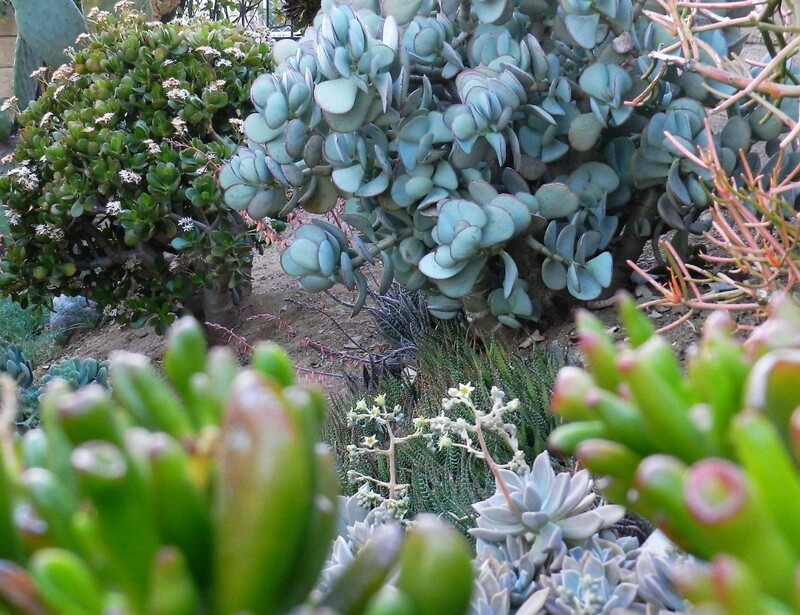 Succulents, such as jade, are native to arid environments and cannot withstand constantly moist conditions. Potting soil has a high amount of organic matter that retains moisture and should be avoided. Amending potting soil with sand and perlite works, but it must contain enough sand/perlite to allow quick drainage. Learning how to water newly propagated jade is absolutely vital. Many jade owners will over-water and end up killing their jade due to root rot and disease. This has all been stated above, but needs to be reiterated. It is better to under-water jade plants than to over-water them. The leaves show signs when watering is needed. Small wrinkles will begin to show on the leaves. This is when watering needs to occur. The leaves will shrivel up and die if wrinkling is left unchecked, which ultimately kills the jade. Thoroughly water when wrinkling occurs. Saturate the soil until water drains from the container. Be sure that the water soaks into the soil. This technique of watering builds a resilient jade plant, promotes strong roots, and prevents disease. 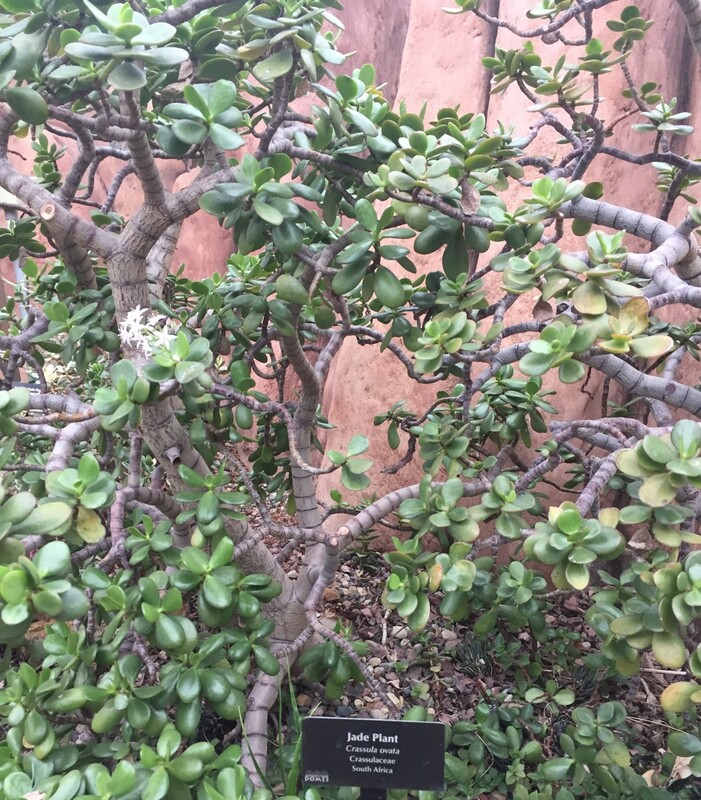 Remember, jade is native to arid climates and does not receive rain regularly. Once the plant has become established over many weeks, a small amount of fertilizer should be added to help promote growth. 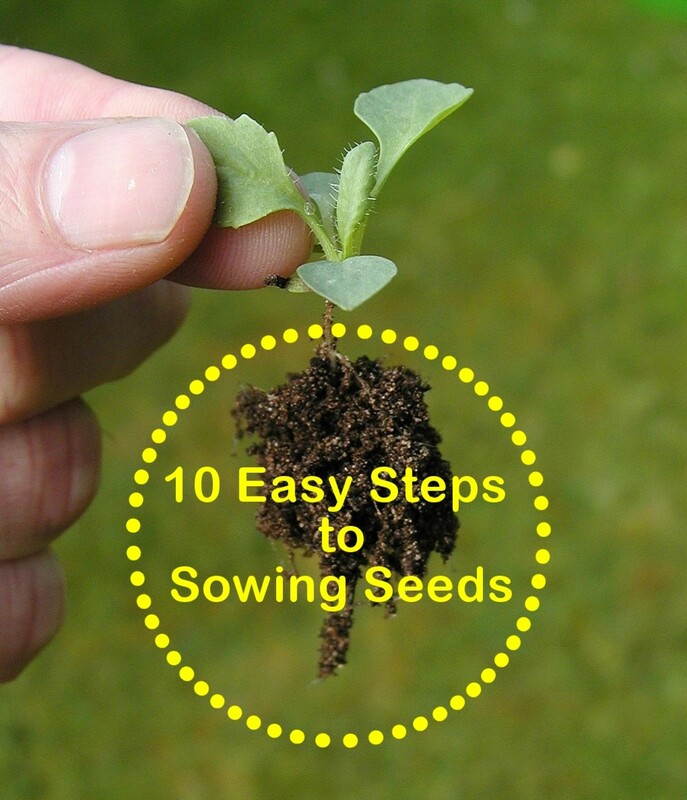 A balanced fertilizer such as a 10-10-10 (10% nitrogen, phosphorus, and potassium) is suitable. Only add a small amount of fertilizer at first. If the fertilizer is meant to be mixed with water, then mix in half of what the directions require. This will prevent possible over-fertilizing, which is detrimental to the plant. Granular fertilizer slowly adds nutrients to the soil over time and is more stable to use. 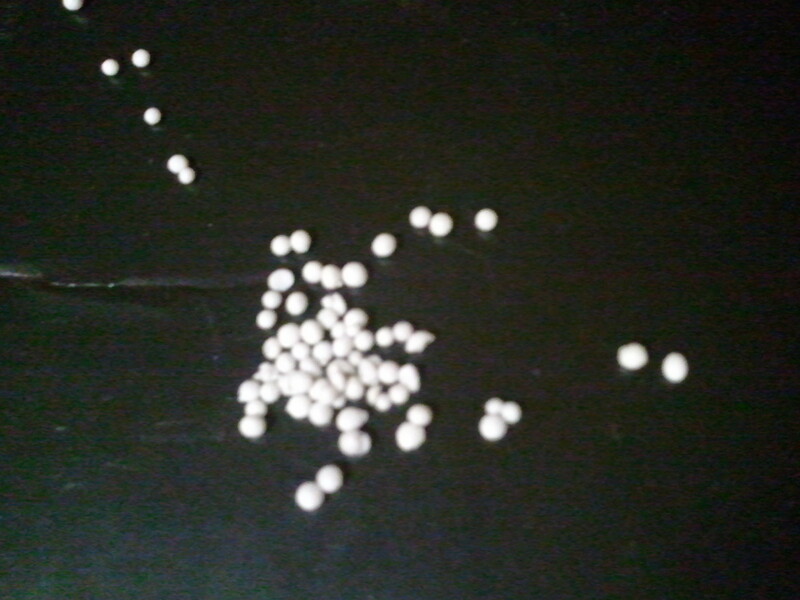 Only use a few granules at first to prevent over-fertilizing. It is better to have less fertilizer than too much. There is no going back once a plant has absorbed a high amount of fertilizer, especially that of a young jade plant. My jade plant became top-heavy and broke at the stem. What can I do to save it? Collect the stems that broke off and place them into a soil mix for cacti. Water only when the soil is completely dry. Rot can set in quickly when trying to propagate via cuttings. Leave the remains of the parent plant in the container/ground. New growth will begin to appear after a couple of weeks. Are jade plants harmful to children? Jade plants are mildly toxic to humans. I have jade cuttings in a perlite/sphagnum mix. When can i move them to actually soil? 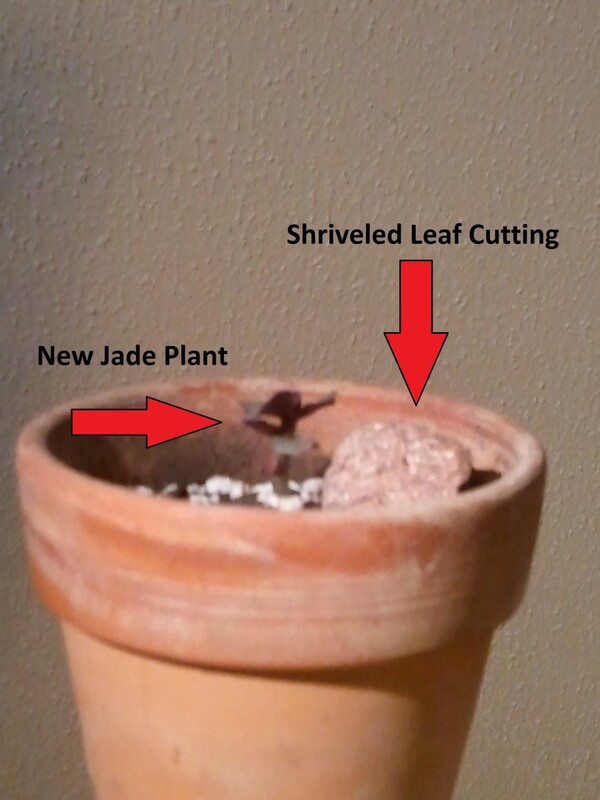 Reducing the main stem will likely cause significant stress on the jade plant. A larger pot that is bottom heavy, has weight added to the bottom, or can be anchored is best. 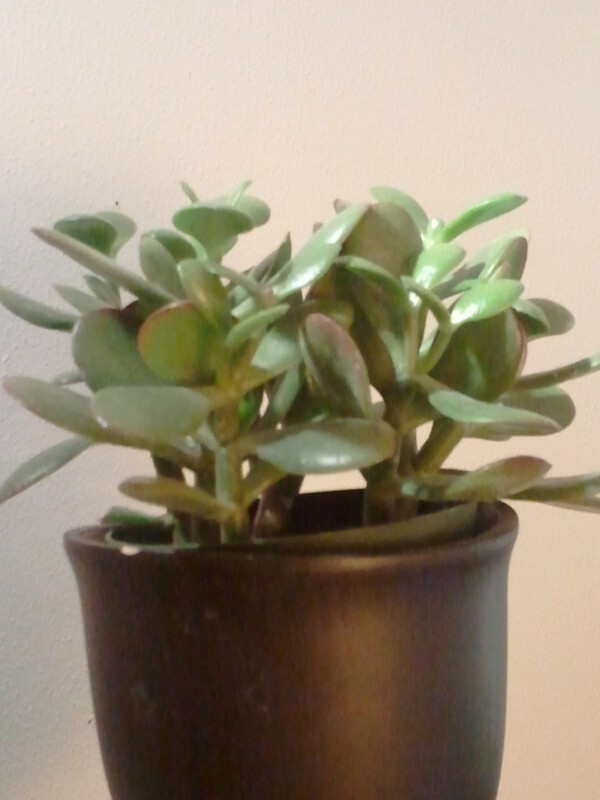 You can also trim back the jade plant to make it less top heavy but only trim back about a third of it to start. You can use those trimmings to start new jade plants as well. I inherited a jade "tree" that is top heavy. I know I can propagate the cuttings, but I'm looking for advice as to cutting back the bark itself. It is approximately 2-3" in diameter and every pot I tried tips over. Any advice would be appreciated. I have a jade plant that is over 100 yrs old. was my grandmothers, it blooms every year with clusters of little white flowers. I water about every two weeks and always use hydrogen peroxide in the water. We are moving and not taking the plant with us it is now approx. 4 ft across and 4 ft high. I have taken 2 large cuttings to start a new plant. The new owner of our home is thrilled to have such an incredible plant. Hi , I just bought a jade plant., its so beautiful. Thanks for the useful info ., I will certainly wants to regrow my jade plant. So that's what it's called! I have several of these plants, but I didn't know they were called jade plants. Thanks! Thank you much! Good idea about bringing your jade plant indoors before it got too cold this year. Two consecutive years of cold stress can easily kill not-so-hardy plants. I've had to perform hard pruning on several of my plants and the resilience and rejuvenation definitely is amazing. Great hub, I love succulents and how easy they are to propagate. One winter we had some unexpected snow which lasted a few days, and although my jade wasn't touched by the snow, it was outside and really suffered. I cut it right back but thought it was a gonner - and in no time at all, it started growing again. I love such resilience! This year I brought it inside at the first signs of snow - I wasn't going to put the poor thing through all that again! Ilove plants i read about jade plant .I like this plant Its easy to grow. I'm glad you can put it to use! Nip off a leaf, let it sit, and see what happens. Taking off a leaf definitely won't hurt. Once you get the hang of rooting the leaves, then move onto the stem. Stems are easy, but a failure to root a stem will mean the loss of an entire stem that took a long time to grow. Your hub has been very useful for me as I have a jade plant that I've been wanting to cut and restart some new plants with but have always been hesitant because I was not sure how to do this.